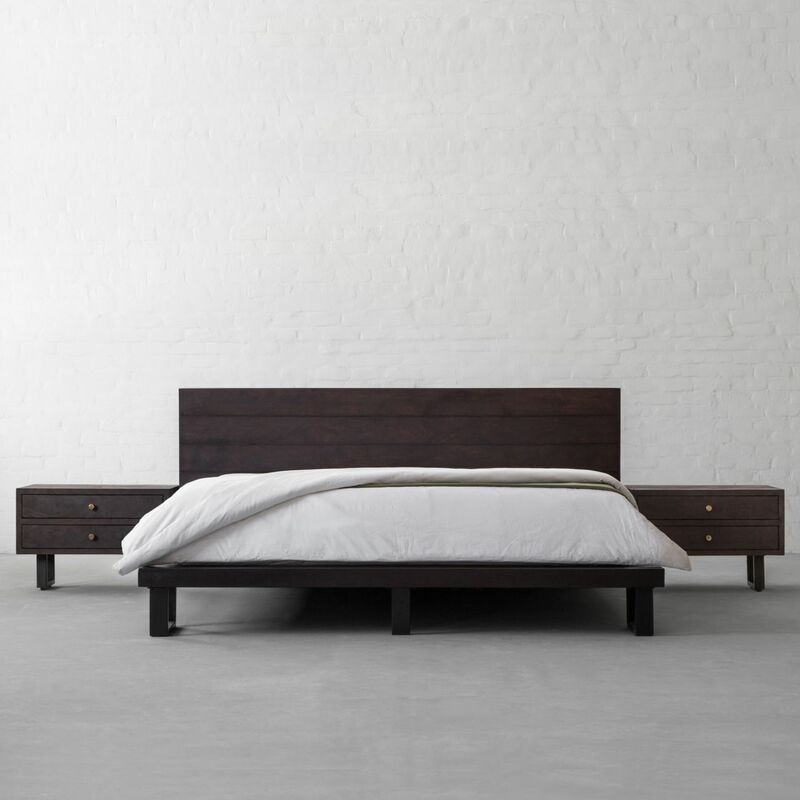 The All New HIGHLINE Bed is here! 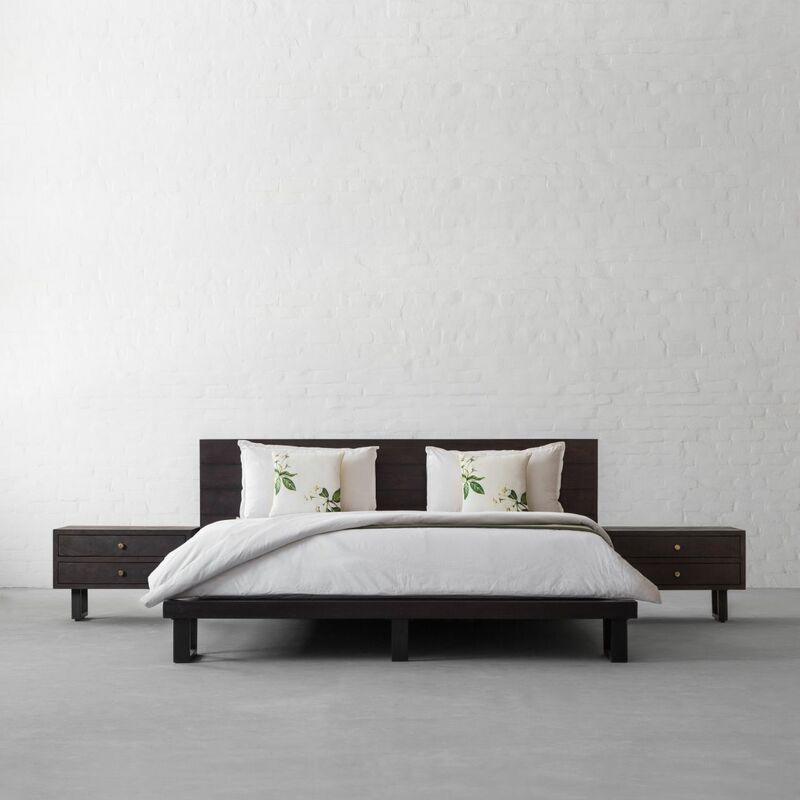 Echoing rustic aesthetics with a contemporary look our Highline bed collection showcases rich textural details of natural materials. 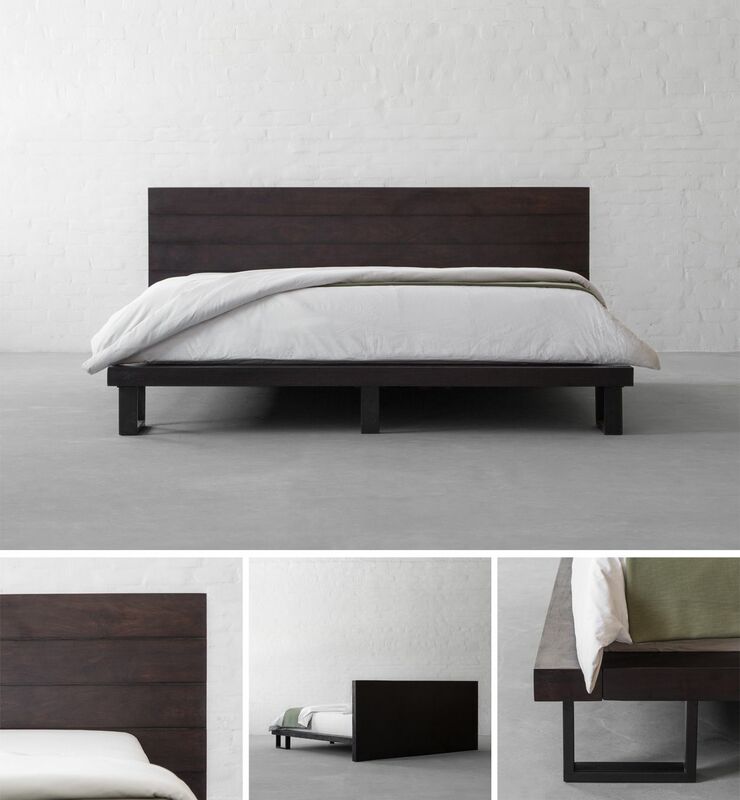 The metal legs lend an urban and elevated look while the wooden headboard provides warmth and grace to the entire design where each panel on the headboard celebrates a simplistic design sensibility. 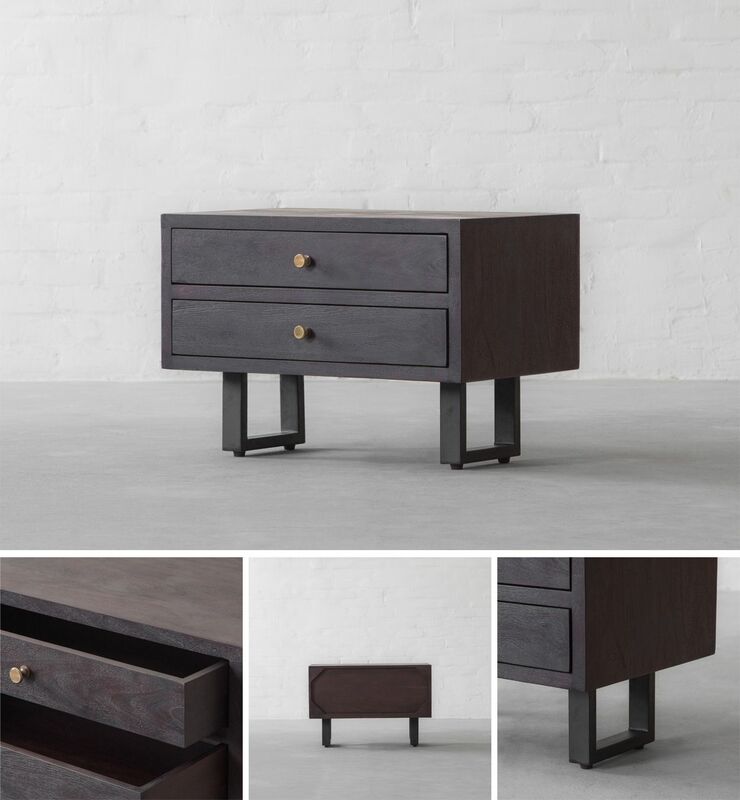 Bring home this silhouette which is imbued with a sense of understated and quiet luxury.